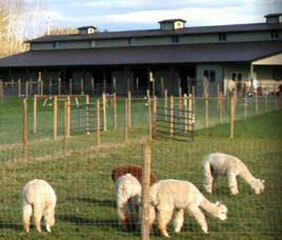 At Marquam Hill Ranch, alpacas aren’t only our livelihood. They’re our life. We’d do anything for our animals—and for the people who buy from us. From the grass we feed to the training we implement, everything we do contributes to show-quality animals bred with luxurious fleece, textbook conformations, and winning dispositions. We intern with vets and get certified as fiber judges so we know every detail about our animals. 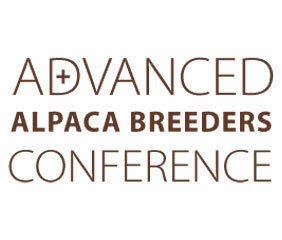 We spend countless hours strategizing, calculating, and debating about who to breed. 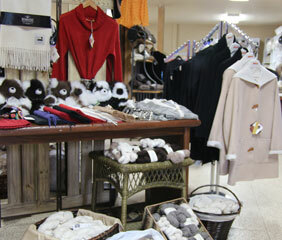 Heck, we even fly to Australia to see what merino and alpaca ranchers there are doing. The reason we do all this? So that we raise alpacas who are happy and healthy. Who have amazing fleece and even more amazing personalities. 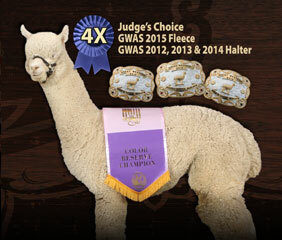 Who are ready to storm the show circuit, breed incredible cria, and take your herd to the next level. Our animals are everything to us, so when you bring one home, they can be everything to you.